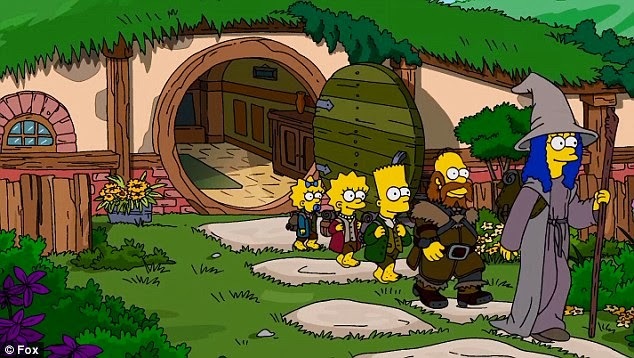 The Simpsons in a parody of The Hobbit – That’s Awesome! Poor More, he still can’t get any of it, even in the world of the Hobbit! Awesome spoof of The Hobbit, isn’t it? “That’s Awesome!” is our special feature in which, once in a while, we try to highlight interesting stuffs we saw here and there. 3 November 2013 tags: That's Awesome!